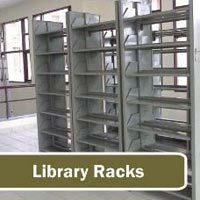 We are a prime Manufacturer, Exporter and Supplier of the high quality Mobile Racks. 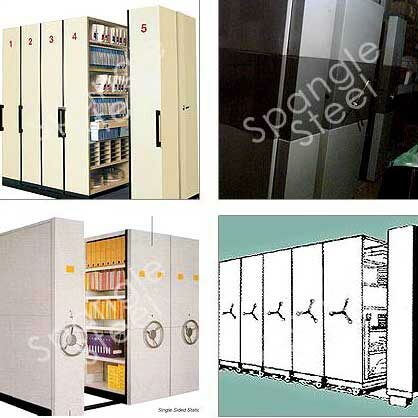 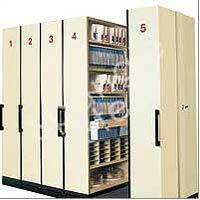 Our Mobile Racks are widely used in the fast moving goods industry, factories, warehouses, etc. 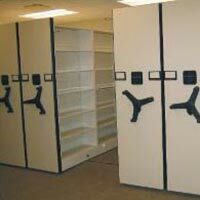 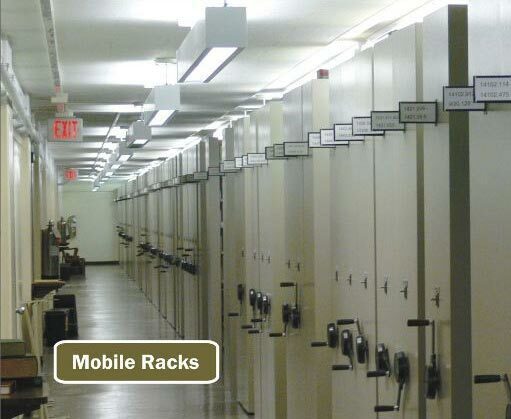 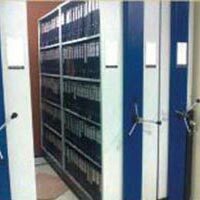 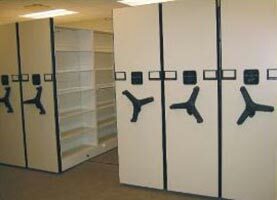 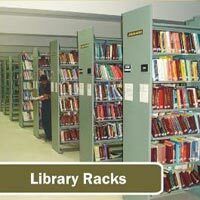 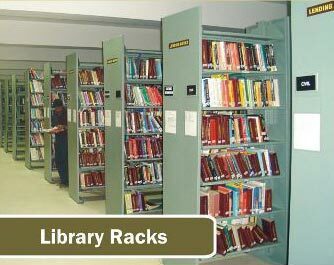 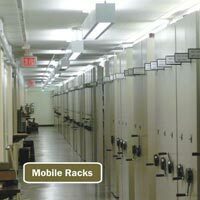 Mobile Racks offered by us, are known for their sturdy construction and quality. 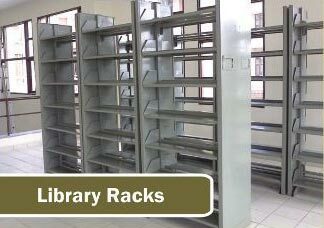 The Mobile Racks can be availed at reasonable prices.